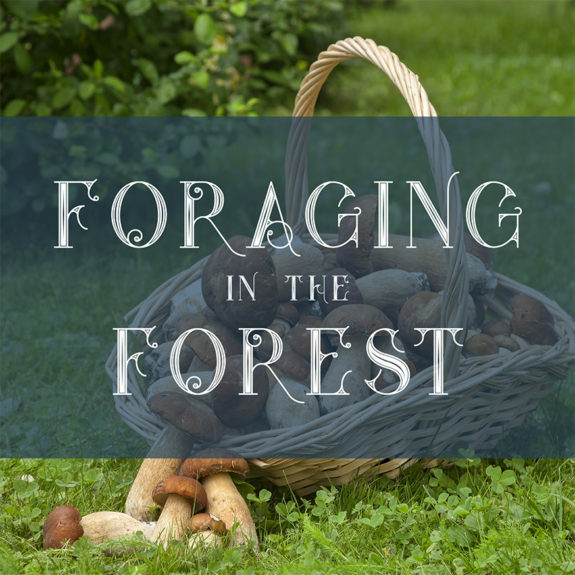 Once you learn the secrets of foraging, we promise you won’t stop! Addictive, adventurous and incredibly rewarding, foraging is an art long forgotten in most parts of our modern world. This exciting day begins with freshly-baked croissants and coffee served at The Crown before heading off to the local woodlands to forage with expert Matthew Dorich, filling your baskets with edible forest treats. Then you’ll head back for a unique forest-inspired 1 course lunch developed by our Head Chef for the special event. 09:00: Meet at The Crown at Bray for freshly-baked croissants and coffee breakfast. 09:30: Transport from The Crown at Bray to the forest. 12.30: Return from the forest to The Crown at Bray. 13:00: 1 course forest inspired lunch accompanied by ½ bottle of wine per person.